This place is amazing and is definitely one of the biggest attractions in Rotterdam! Home to hundreds of food and drink stalls and plenty of arts and crafts stalls too, you’ll find everything you need under one roof! The architecture of the building is incredible too, with its unique shaped structure and it’s mirrored roof, the Markthal is definitely a sight to behold. Opened in 2014 and located right in the middle of the city, just round the corner from the Maritime Museum and the pretty harbour, the Markthal is a great place to while away a few hours and indulge in some bargain hunting. It’s also a good way of tasting some of the local Dutch delicacies that are on offer too! This was probably my favourite thing in Rotterdam, and definitely the most colourful! The quirky Cube Houses are actually a series of 38 interconnecting flats/apartments which have become a bit of a tourist attraction in their own right. Residents living on site are often greeted by hoards of tourists wanting to take a selfie with the bright yellow cubes in the background, and one resident has even opened up his doors as a museum allowing visitors to wander around inside during his opening hours.. money making genius I say 😉 Designed by architect Piet Blom, the Cube Houses are fast becoming Rotterdam’s hottest attraction and their outlook on to the stunning marina below make them even prettier. The busiest street in Rotterdam, and definitely the most lively, the Witte de Withstraat is the party capital of the city and home to hundreds of bars, café’s, shops, restaurants and hotels making this the perfect position for visitors to base themselves at the heart of the action. This place is busy enough during the day, but it really comes alive at night. You’ll be spoilt for choice with the huge array of restaurants to pick from, all serving authentic Dutch dishes at very good prices. I found Rotterdam to be fairly cheap and didn’t spend an awful lot of money during my time there, which is always a bonus when you’re on a budget! This place was definitely the most atmospheric part of the city, and I was glad we were able to base ourselves there for the duration of our stay. The train station was just a 10 minute walk away, as was the big attractions including the Markthal and the Cube Houses, so this street is well worth checking out whilst you’re in Rotterdam. Designed and completed in 1996, the 802 metre long Erasmusbrug is a combined bascule and cable-stayed bridge which connects the north and south parts of Rotterdam. The second largest bridge in the Netherlands, the Erasmusbrug was named after an important Christian renaissance humanist who was known as the Erasmus of Rotterdam. Crossing the Nieuwe Maas, a distributary of the Rhine River, the bridge can easily be driven over or walked across and is quite an experience. Views of the river below are stunning, and crossing the bridge is a great way to explore both the northern and southern parts of the city in a short amount of time. It took a good 30 minutes or so to walk across the bridge though, so be prepared for a little hike whilst you’re en route! Luckily I won a competition with Traverse so my accommodation was totally gifted to me for the duration of my 3 night stay, but I would whole-heartedly recommend the King Kong Hostel if you’re looking for somewhere fun to stay. It is very budget friendly and in a great location, right in the heart of the Witte de Withstraat and within walking distance to just about everywhere in Rotterdam (10 mins from train station). The hostel has a crazy monkey theme running through it, with cages on the walls, bananas on tap and King Kong himself painted on the outside. The rooms were clean and the beds were comfortable – we stayed in a dorm room for 3 and we had our own toilet, sink and shower room. The only thing I disliked was that the walls were quite thin and it was so hot we just had to open all the windows but it was soo loud outside that I could barely sleep – Rotterdam is a party city and most of the bars opposite and next to us were open until 6am!! Make sure you grab some earplugs from the front desk as this helped me eventually drift off. A really cool place though and I’m so glad I stayed here, but if you want a little luxury check out the Marriott and Hilton hotels near the train station. My 3 nights in Rotterdam were a bit of a whirlwind due to back to back busy days and long nights of partying whilst at Traverse 18, but I really threw myself in to it and had such a great time. The sun was shining for our bank holiday weekend which made it even better, and really showed the city off as everything looked so beautiful in the sunshine. The Eurostar from London was suuuper easy and it was great to be just a short train ride from Amsterdam too – I would definitely recommend visiting both cities whilst you’re in the Netherlands, they are so close so it would be rude not to! Rotterdam was really hip, quirky and offered plenty of things to see and do for all ages. Now that I’ve been I probably wouldn’t return as I would like to concentrate on seeing other areas of Holland, but this place is most definitely worth a visit! Have you been to Rotterdam before? I would love to know what you thought of it! Top of my list and for very good reason, Rome is the place I am absolutely desperate to visit as soon as physically possible! 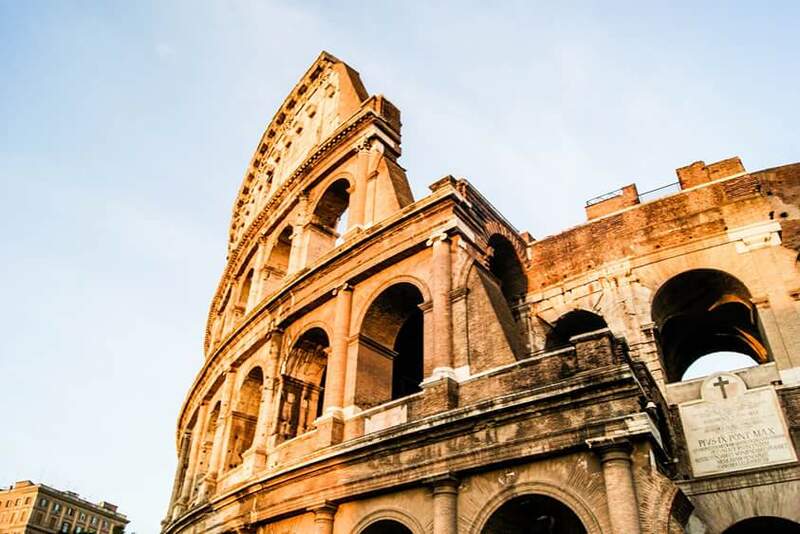 I’ve always loved the thought of exploring the historic coliseums’, visiting the religious Vatican area and consuming copious amounts of Gelato – authentic Italian ice cream-yum! I’ve wanted to make a wish at The Trevi Fountain and walk down the Spanish Steps ever since I was a little girl so The Eternal City is definitely calling my name! 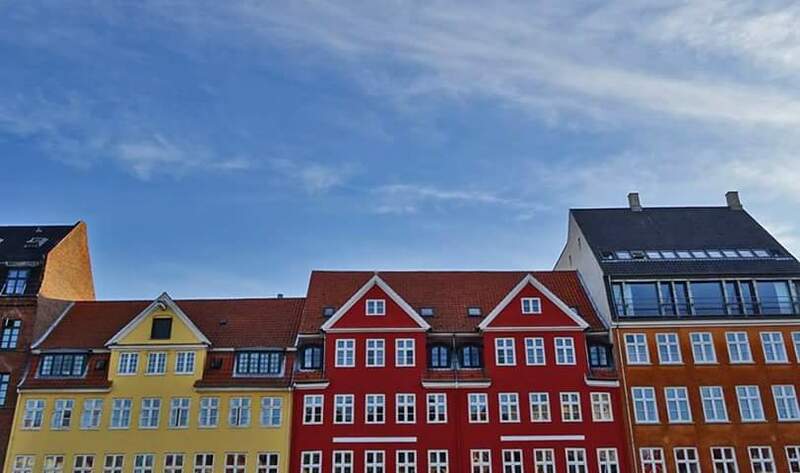 The capital city lies in the heart of Scandinavia and boasts many exquisite landmarks and popular tourist attractions whilst having a very laidback feel. Home to Denmark’s Parliament and Royal Family, this city is by far the largest in the country. I’ve always wanted to go to Copenhagen to visit The Little Mermaid statue as everyone knows how much of a Disney geek/storybook fan I am! The picturesque Nyhavn Harbor and breathtaking Tivoli Gardens also look amazing places to visit. Although quite expensive this city break is definitely on my next go-to list for the summer! The capital of Hungary is split into two districts; Buda and Pest, hence the name, and is bisected via the River Danube. Home to The Hungarian Parliament Building, many museums and galleries and the largest thermal water system in the world, Budapest is a cultural paradise not to be missed! I’m so tempted to book a trip there this August and experience everything that this beautiful city has to offer.. prices are super cheap out there as well so that’s another reason it features high up on this list.. watch this space! 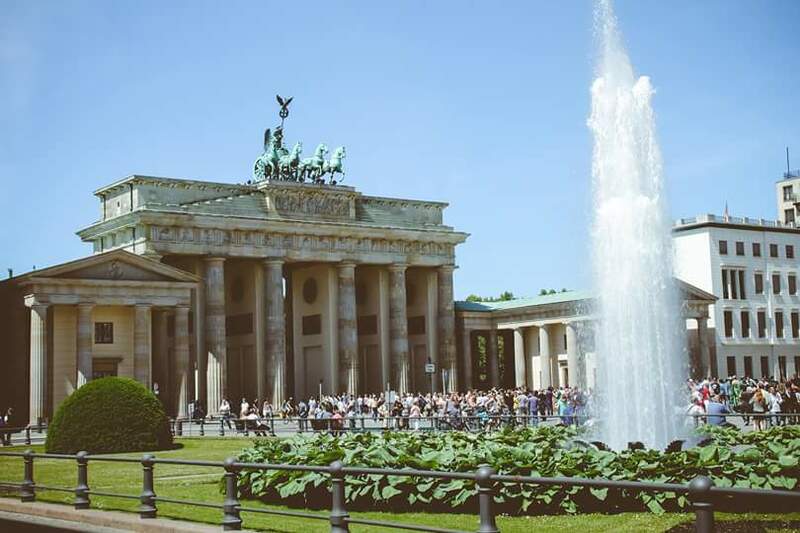 Famed for its large involvement in both world wars, Berlin offers a wealth of culture and history with plenty to do both in the summer and winter months. Well known attractions include The Brandenburg Gate, The Reichstag Building, Checkpoint Charlie and The Berlin Wall. I’d love to visit during December to experience their fantastic Christmas markets but have been told it gets bitterly cold with temperatures as low as minus 18 degrees.. thermals at the ready! A quirky alternative to Barcelona/Madrid, the coastal capital of Portugal offers a mix of a busy sightseeing break with a more relaxed beach style holiday. I’m always on the go when I do city breaks as I like to pack as much in as I can and never get a chance to relax, so the allure of a beach in the same city appeals to me a lot! 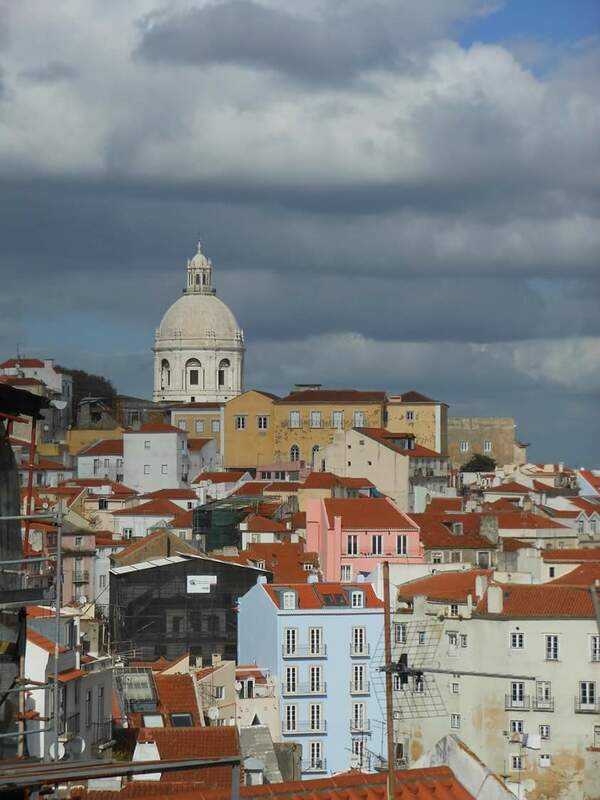 Main points of interest include the beautiful Sao Jorge Castle, Lisbon Cathedral, the zoo and the oceanarium. This chocolate box capital in North West Belgium looks like something out of a fairy tale and I’ve been wanting to visit for years! 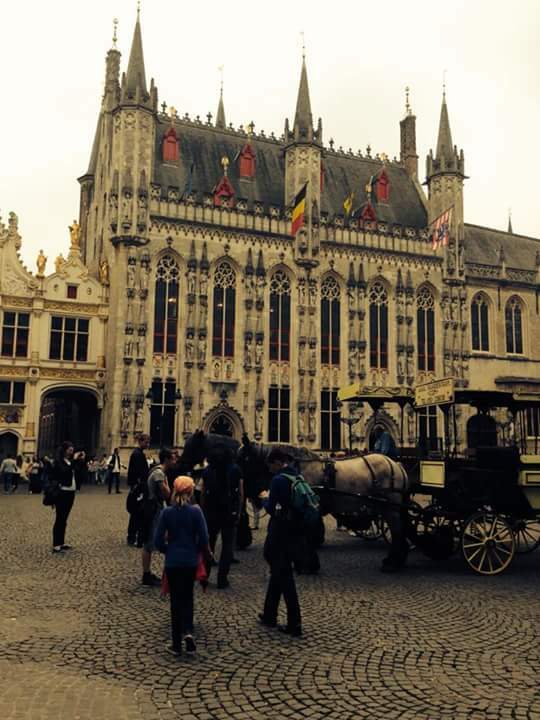 Full of medieval buildings, winding canals and cobbled streets, the city offers tonnes of beautiful history as well as the best beer and waffles you’ll ever taste! What’s more, you can even get there via high speed Eurostar Train from London in just a couple of hours which is incredibly convenient and takes all the hassle out of flying.. there really is no excuse not to visit this beautiful city. Like Berlin, I’d love to visit Bruges at Christmas time to see the hundreds of little markets that take over the city centre. I’ve been going to Spain most years throughout my life and have visited a total of nine times so far! Spain is the perfect holiday destination for us Brits; sun, sea and sangria all within a two hour flight.. what more could we ask for?! 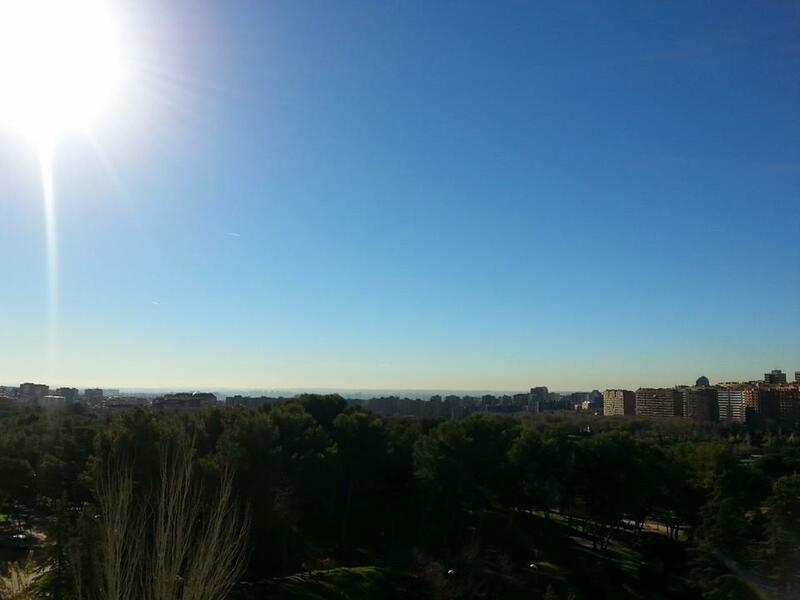 The country boasts many beautiful beach resorts as well as plenty of interesting cities including Valencia, Marbella, Leon & Malaga and I’ve already been to Barcelona so would love to head over to Madrid to see how the two compare! Famous attractions include The Royal Palace (the largest in western Europe), Madrid Cathedral and The Bernabeu Football Stadium. Best known for its colourful nightlife, elaborate canal system and artistic heritage, Amsterdam is the cultural capital of The Netherlands. 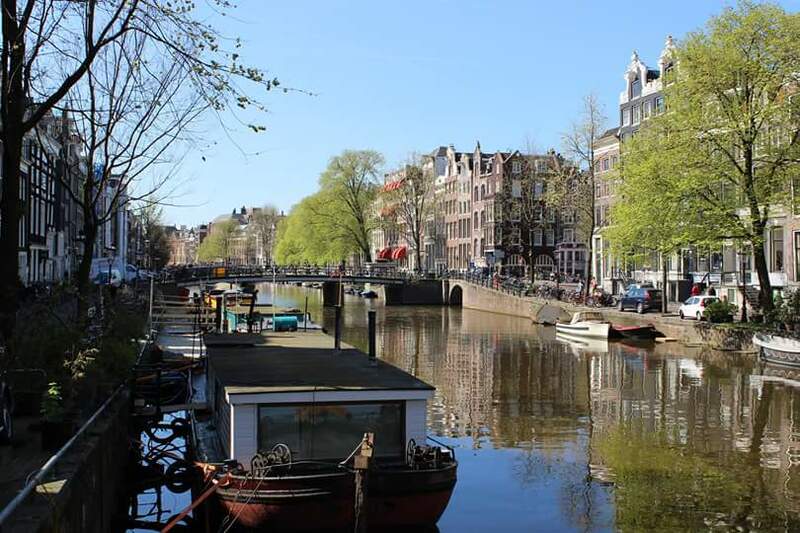 Famous attractions include Anne Frank’s House, The Van Gogh Museum and The Royal Palace. In addition, The Red Light District is notorious amongst tourists with stag weekends a plenty so best to avoid this area if, like me, you’re looking for a more relaxed and cultural weekend break! 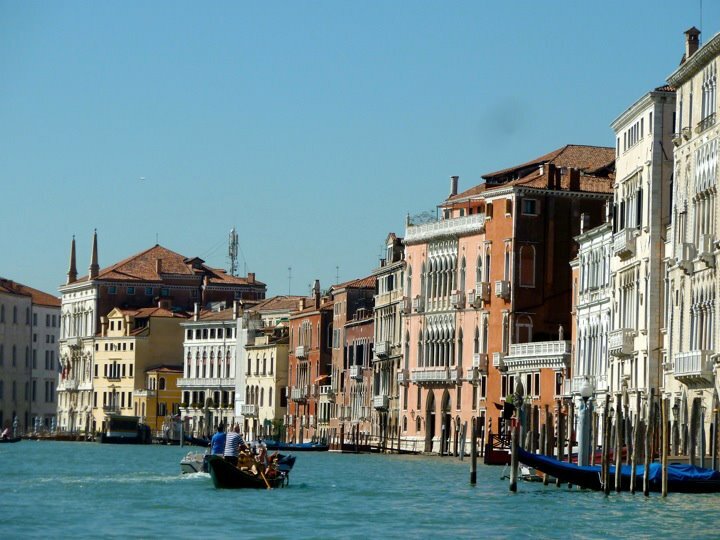 Perhaps the most romantic place in the world (along with Paris) is the stunning Italian city of Venice. Criss crossed with canals and pretty bridges, Venice is one of the largest pedestrian only areas in the world. I’d love to go here to experience the romance, although I think I need to find myself a boyfriend first!! This is probably one for my bucket list that I’ll definitely visit later on in life when I’m happy and settled. 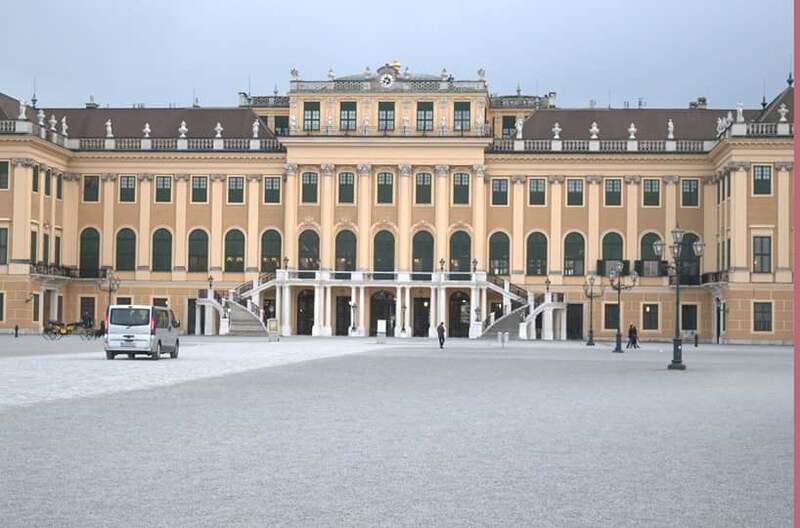 The enchanting city of Vienna, the capital of Austria, is well known as one of the most musical cities in the world, and was once home to the likes of Mozart & Beethoven. 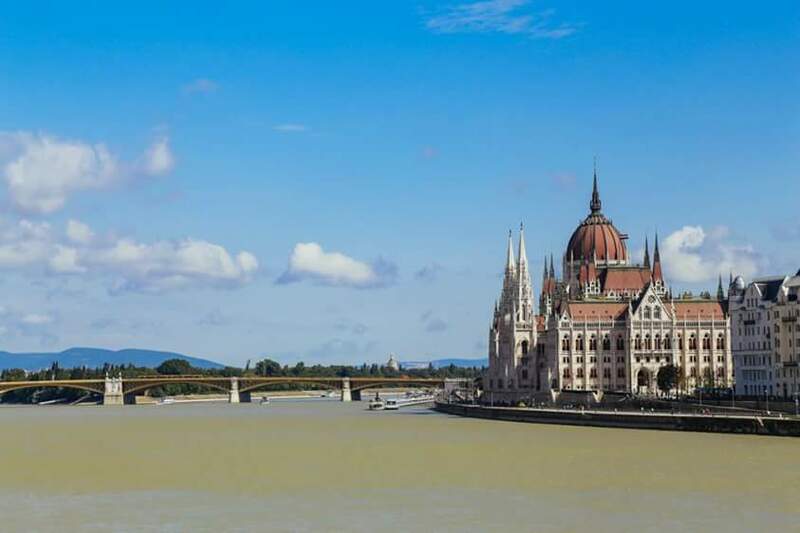 There are many museums, galleries and gothic Cathedrals to explore, or why not take a cruise down the River Danube for a more relaxed experience. I think I’d tie in a trip to Vienna with a weekend in Budapest and do the two at the same time, rather than booking two separate trips as the countries are quite close together. All of the above cities are places I definitely want to visit soon so I’ve got lots of planning to do, but I think my top three are next on my immediate hit list. 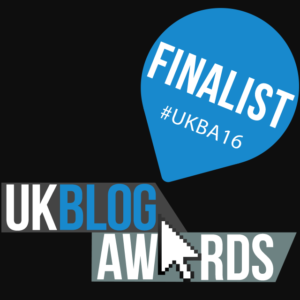 I’ll be researching each place in more detail before making my final decision, but I will of course let you all know once I’ve booked up… watch this space!